SHANE DORIAN BITES DOWN ON JAWS. JAWS BITES DOWN ON TYLER LARRONDE. HEAVY. 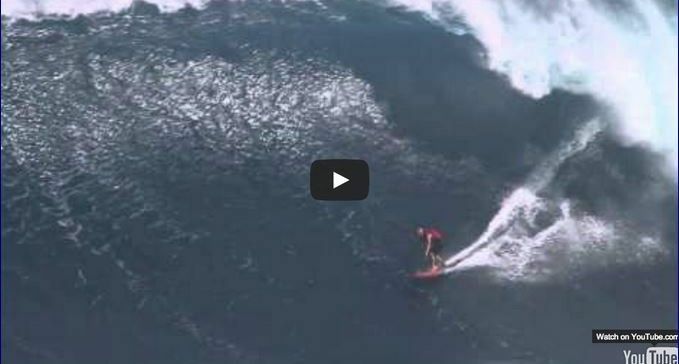 Shane Dorian at Jaws 3 – 2015 Billabong Ride of the Year Entry – XXL Big Wave Awards. Now take a look at this horribly dangerous wipe out….it also reveals how easy Shane makes the very difficult look. Tyler Larronde at Jaws – 2015 Wipeout of the Year Entry – XXL Big Wave Awards. Tyler Larronde (Haiku, Hawaii, USA) hangs in as long as he can and then goes straight up head over heels at Jaws, Maui, Hawaii on November 12, 2014. Video by Bruno Lemos. 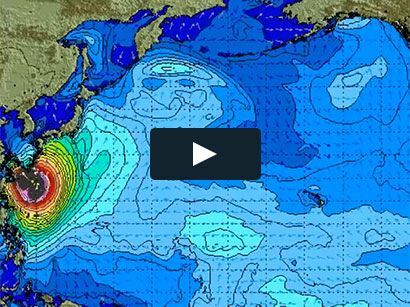 An entry in the Wipeout of the Year category of the 2015 XXL Big Wave Awards. For more information see www.aspworldtour.com/XXL.